Professional Windshield Repair and Windshield Replacement. 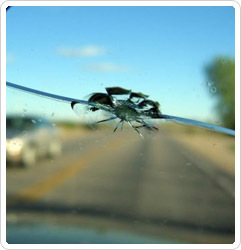 Auto Glass Stone Chip Repair in Toronto. 100 % Satisfaction guaranteed... Our goal is for every customer to be completely satisfied with our quality and service. We all want to save money. We offer FREE MOBILE SERVICE, free phone quotes and tons of discounts. Check out our online coupons and save. We go the extra mile to service our customers ... literally. We will come to you with our mobile auto glass service. Call now for a free phone quote. At Continental Mobile Windshield a service specialist will come to your home or office at no extra cost. Our technicians have over 20 years of experience with auto glass installation. They are professionals and treat your vehicle like it is their own. LIFETIME WARRANTY IN LABOR AND PARTS AGAINST MANUFACTURE DEFECTS! We install only the best quality auto glasses in the industry. Since our customers' safety is our priority, all glasses installed in your vehicle must meet all specifications set by your automobile manufacturer. 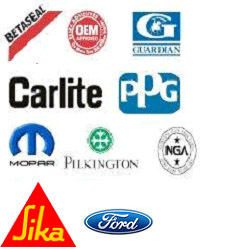 WE USE OEM (original equipment) PARTS & SEALANTS. Check out our list of coupons and save big on your windshield repair and replacement jobs.